Forget about everything, it’s Saturday! Leave your job, your daily chores, put on your make-up, the best clothes, dancing shoes and Forget about everything, it’s Saturday! 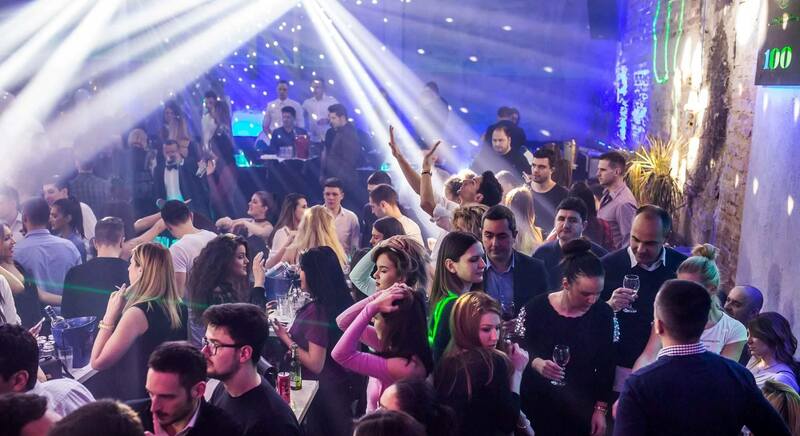 Don’t forget: Belgrade nightlife has a best parties to offer every night, but still, Saturday is the main day of clubbing. 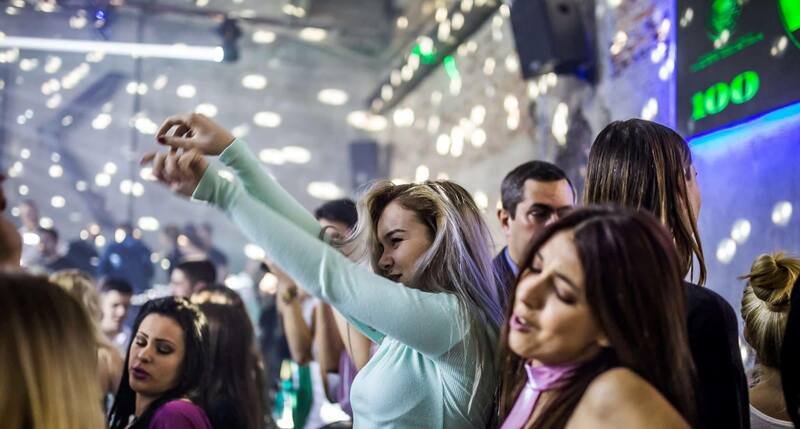 The Bank club is going to be a blast tonight – every Saturday is so called “The Bank Robbery” event with one of the best resident DJ’s – Me-High-Low. 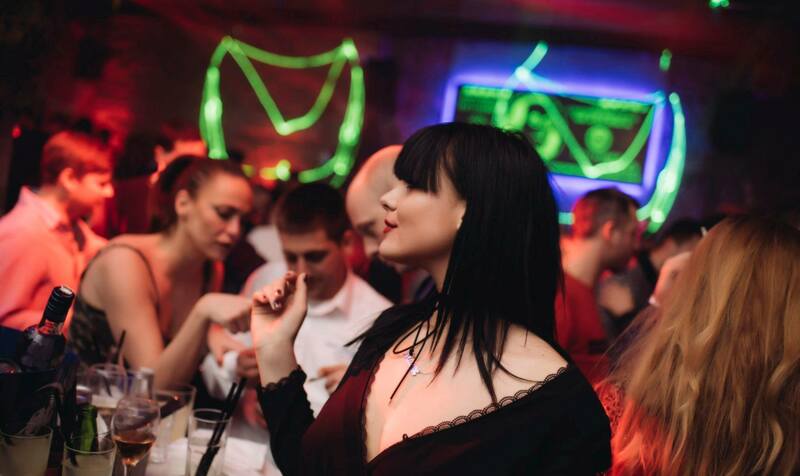 The first and only R’n’B club in Belgrade is going to be the best choice for tonight. It is going to be crowded, so make your reservation on time. We suggest VIP section of the club – feel like boss or diva all night long! Order your favorite drink and let the party begin.